For Drug Seed Suppliers, Herb Cure Stores, Medicinal Pip Shops, Seed Medicine Vendors, Herbal Medicine Retailers And Pharmaceutical Sellers. Seeds like pumpkin seeds, poppy seeds, sesame, sunflower seeds, chia, etc are a vital source of natural drug which is derived from plants for various medical purposes. Humans have been using plant seeds for their medicinal benefit for centuries.Therefore, we have designed Seed Medicine WordPress Theme that will perfectly work for people who own business of seed drugs and want to take their store online. 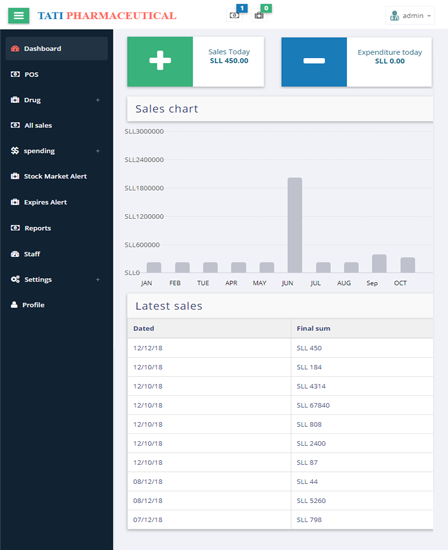 This template will give a premium web portal to drug seed suppliers, herb cure stores, medicinal pip shops, seed medicine vendors, pharmaceutical sellers and other medicinal stores that sell seed remedies. 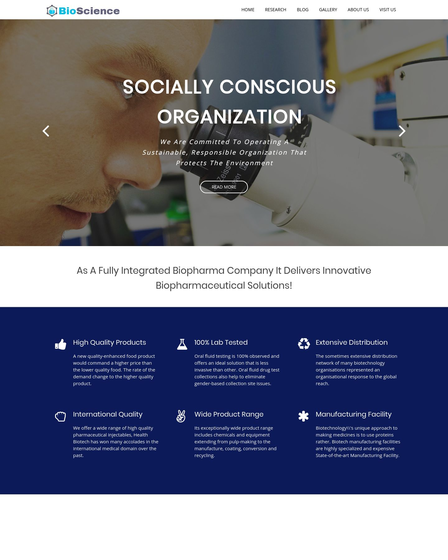 One of the best features of DrugSeed WordPress Theme is that it’s highly responsive and mobile friendly. 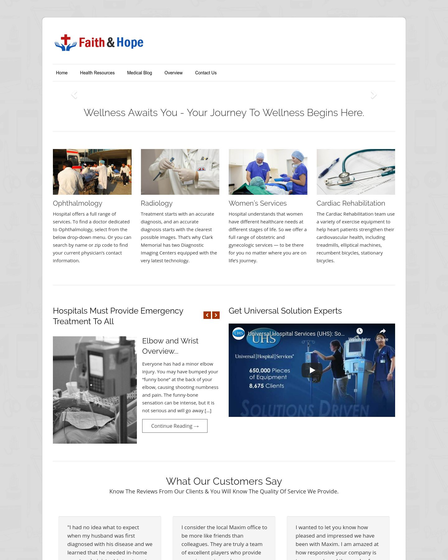 You can comfort the users landing on your medicinal site with a premium layout and different font styles of this template. Navigation is easy and smooth on different mobile, tablet and computer screens. Increase your medicinal drug sales as we all know the number of mobile users are growing day by day. Faster loading will automatically grab the attention of clients and increase their stay time on your site. 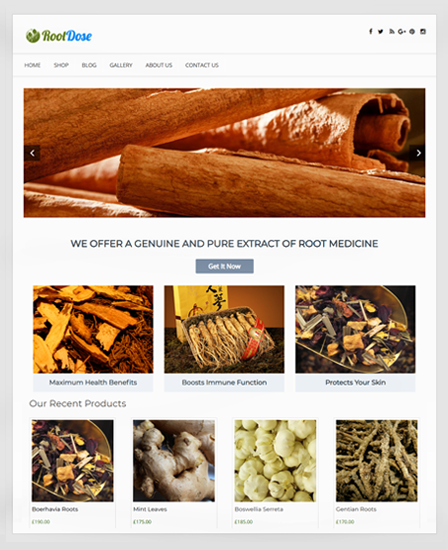 WooCommerce is a top class facility of this theme through which all you herbal and medicinal seed products can be sold online. It will provide an online shop from where you can sell seed drugs anytime throughout the year. Showcase wide catalog of medicinal items that your store has to offer it, customers. Add-to-cart, checkout, individual product page and shop page to facilitate will help you facilitate your clients. PayPal payment gateway will assist all your transactions that involve money. Boxed slider: – This slider section allows you to attach attractive images of your drug store. Each slider image is clickable and can be linked to a relevant web page. Service area: – Here you can freely define the various services and amenities that your online drug store has got to offer. “Read More” will help you elaborate the seed medicine shown. 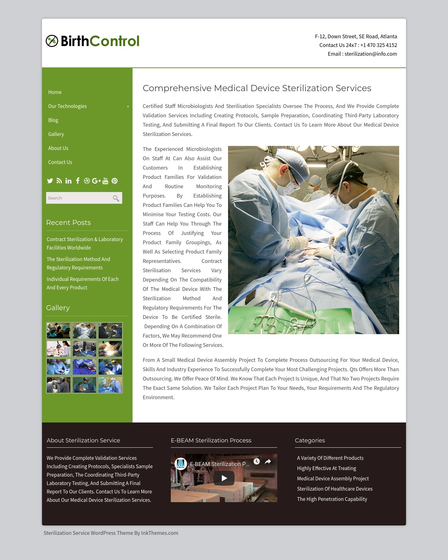 Banner: – This is an exclusive part of the template where you can add promotional advertisements and medication offers. Testimonials: – In this area, you can stuff customer feedbacks and positive reviews from clients who are satisfied with your medicinal drug products. Gallery: – With the gallery space on this website you can project eye-catchy images of seed medicines, drugs, and antidotes that are sold by your e-Store.